Still using a traditional approach to endpoint security? You’re still at risk! Don’t get stuck using yesterday’s endpoint security to treat today’s problems. 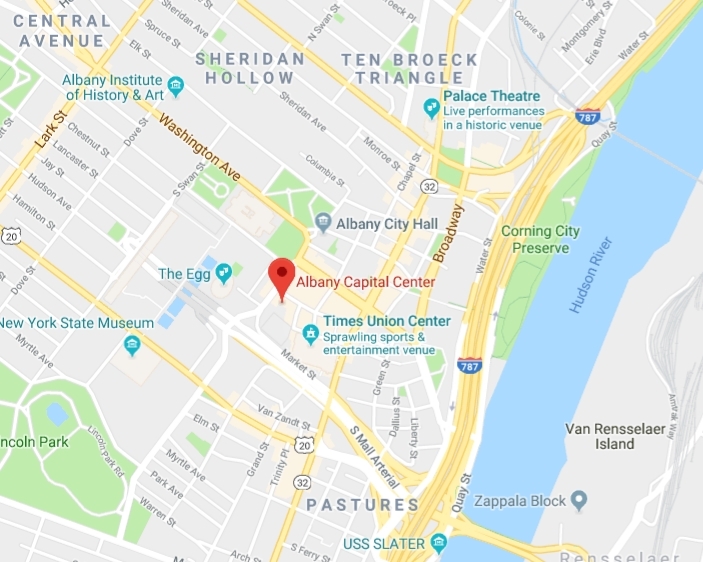 To discuss what you can do to better protect your business, ADKtechs’ president, Jared Humiston, will be hosting a breakout session at GreyCastle Security’s Cybersecurity Symposium on Wednesday, September 26th at the Albany Capital Center. If you’re interested in attending, just click here or send us an email to find out more. Shouldn’t technology make it easier for you to innovate and elevate your business? Since 2005, it has been our mission to defeat the idea that honest business practices are dead. Your success defines our success. By listening to the challenges that you have in your day to day operations, we can simplify the way you do business. Come see how we can make technology work for you! © Copyright Adirondack Technical Solutions. All rights reserved.